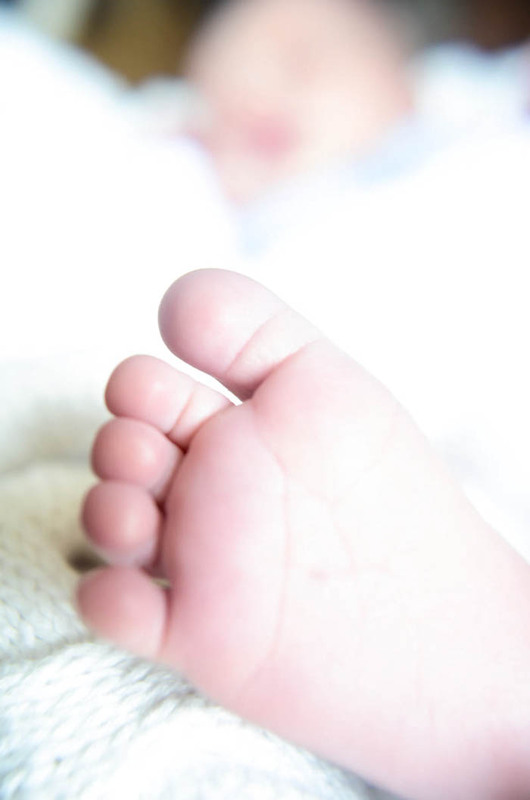 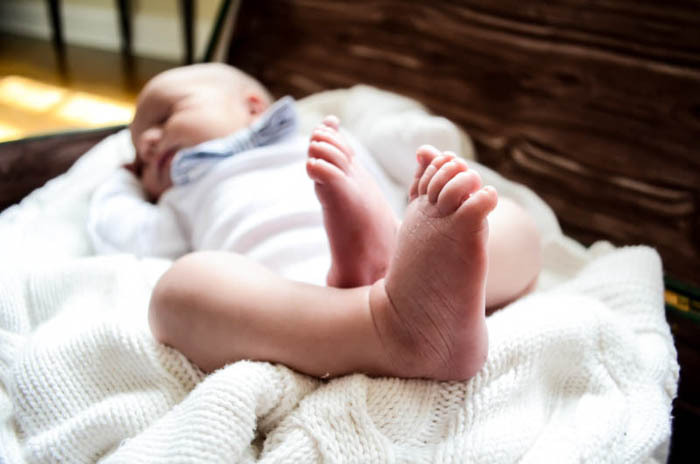 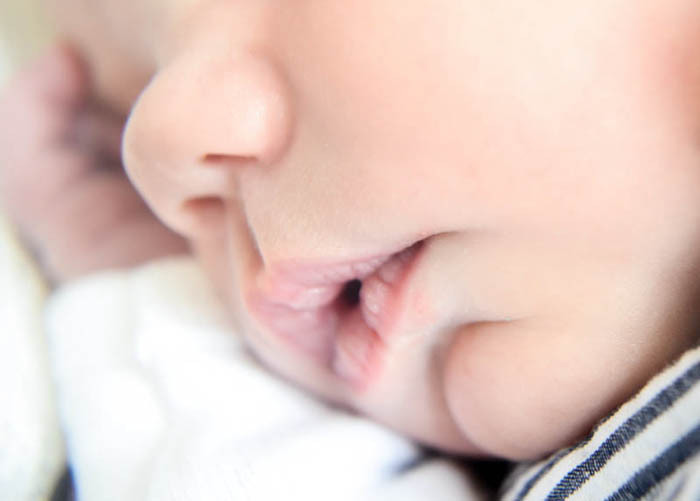 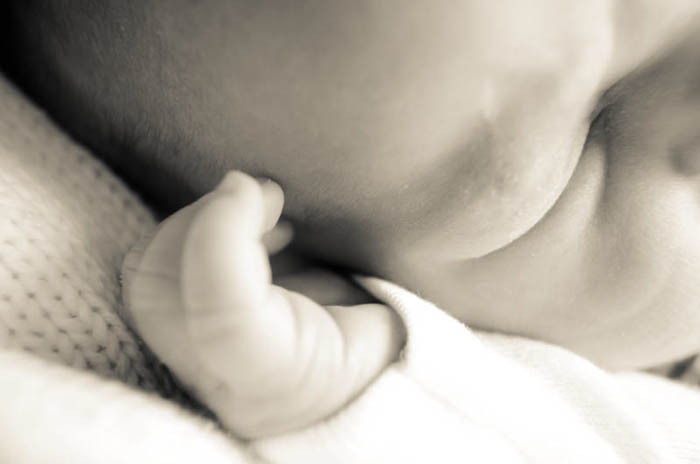 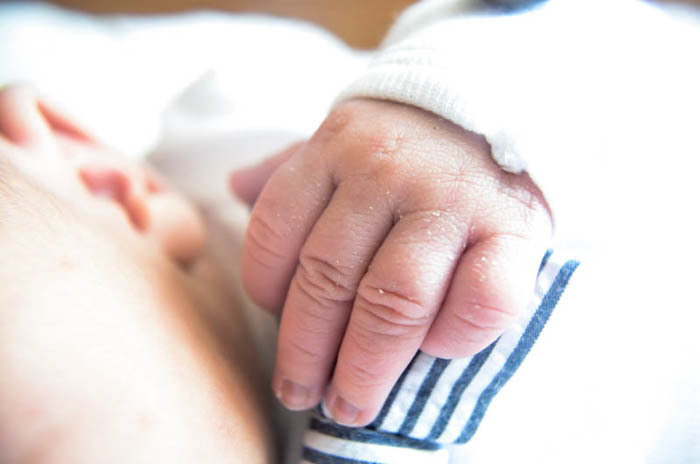 You get to see TWO newborn baby posts this week – don’t you feel lucky? 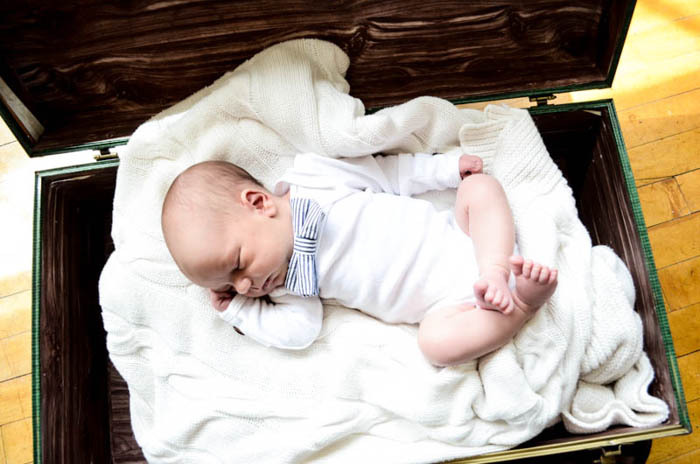 My lovely friend Brittney had an adorable little boy this spring, and I got the honor of taking his newborn photos at their home. 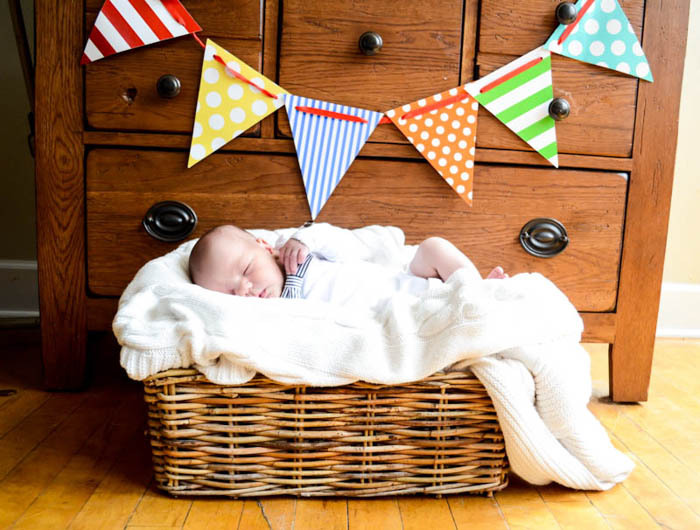 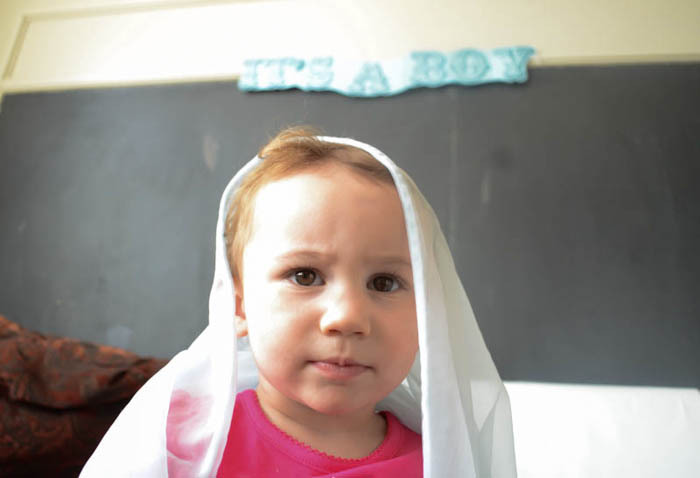 Here are a few of my favorites from the shoot – baby Quinn is such a cutie! 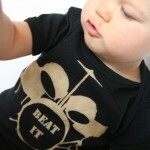 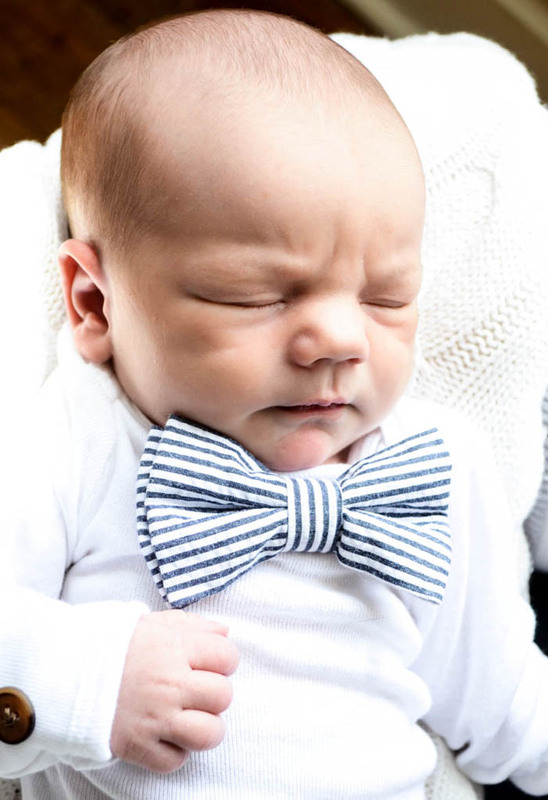 I love his little bow tie onesie that Brittney made – so cute!